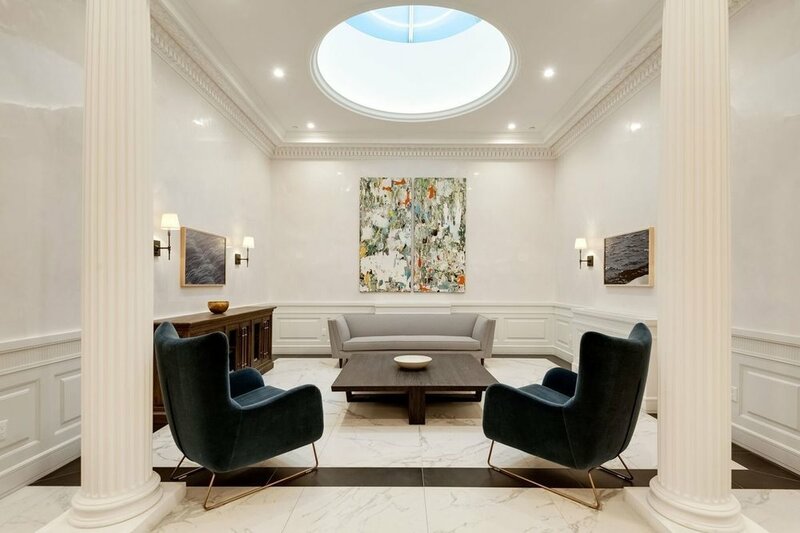 The Willard located at 252 West 76th Street has recently undergone a complete transformation. This boutique pre-war building was completed in 1903 and maintains much of the original details. The landmarked structure brings its residents through New York City’s history while embracing the modern style of today. The bright lobby provides a formal seating area and secured package room managed by the buildings part time doorman. 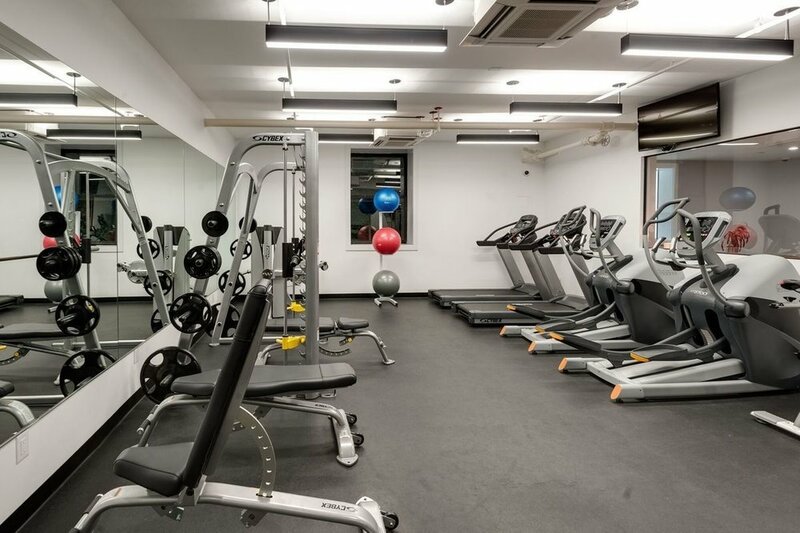 Amenities include a fitness center, children’s playroom, private business center with free wifi, caged storage, and a bike room. Newly renovated one, two, and three bedroom units share a refined modern style, appealing to a wide range of potential renters. Apartment features include central air-conditioning, Caesarstone countertops, in-unit washer dryers, white oak hardwood floors, and custom built in closets. Kitchens have been outfitted with a stainless steel range and paneled refrigerator and dishwasher. 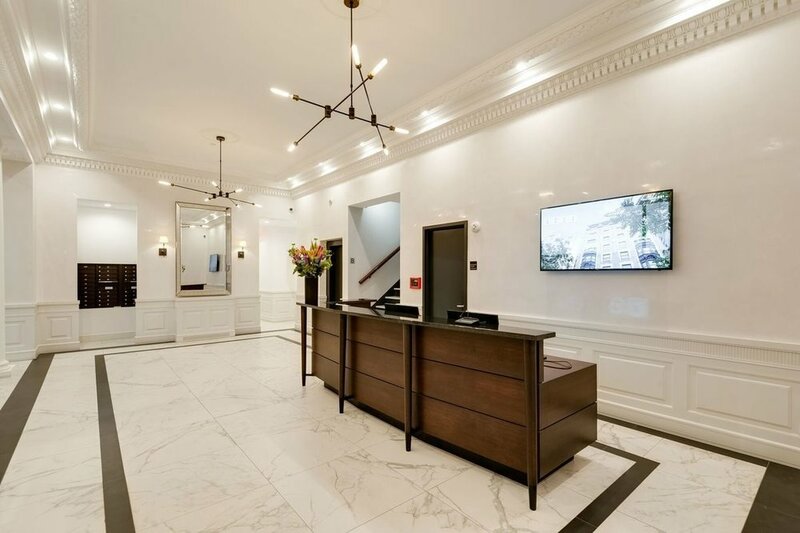 For an additional fee residents at The Willard are granted access to all building amenities. All prices advertised are net effective.